The perpetrator, if identified, can be sued for his over her bad acts. Certainly, the pertetrator / Defendant had a duty to supervise and care for the child. The perpetrator breached the duty by essentially assaulting, battering, and molesting the child. This, in turn, was the cause of damages in the form of physical and / or emotional injuries. In many cases, the civil case may be a battle of stories between the child and the pertetrator unless there is an admission by the perpetrator or some other evidence in the form of eyewitnesses, video surveillance, DNA sampling, etc. 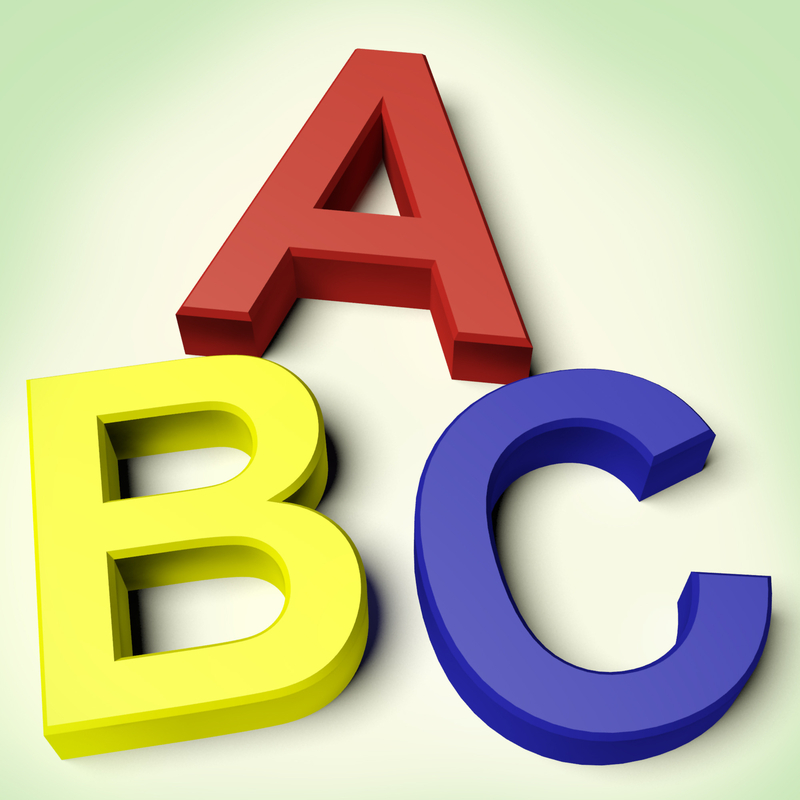 . .
As for the summer camp, school, or day care center, the liability has of these entities may be established by the mere employer or employee link. In other words, the employer may be vicariously liable for the bad acts of the employee. In many instances, the summer camp, school, or day care center will attempt to avoid liability by claiming the employer acted beyond the course and scope of his employment AND that the entity / employer acted in a reasonable and diligent manner to otherwise protect the child at issue. Civil cases against the perpetrator and his or her employer can be quite challenging in many respects. A recent incident was reported in Renton, Washington. It was reported that a child care worker was accused of touching a child inappropriately / sticking his tongue down the mouth of a child. The child care worker was 21 years old. He was arrested by law enforcement authorities. Keep in mind that the child care worker will be entitled to be represented by the public defender and / or a private criminal defense attorney. Certainly, the law in the United States is that a person is innocent until proven guilty; however, the basic facts are reported – if true – are quite disturbing and may be actionable in a civil case and / or criminal prosecution. Cases of neglect, abuse, and molestation from a civil standpoint can be quite challenging when there are no significant physical injuries and no medical care to speak of. Certainly, the emotional injuries and emotional scars of a child are actionable; however, the extent of the injuries may not be known for years to come. A child psychologist and / or child mental health counselor will be able to assess and evaluate the child as to the extent of emotional harm at the present time and expected in the future. 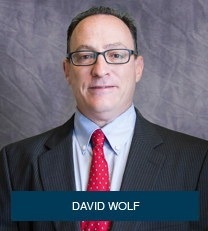 David Wolf is an attorney with over 25 years of experience. He is the author of over 3,500 articles focusing on child injury and child safety issues. David Wolf is the co-author of the book – Broken Trust – Abuse, Neglect, and Molestation – Legal Rights of the Injured Child. The book is set to be released in the Summer 2016.